When Alex came to my office, he was suffering from yet another bout of constipation. He’d struggled with the frustration, discomfort and pain ever since he was a young boy. He had tried everything. 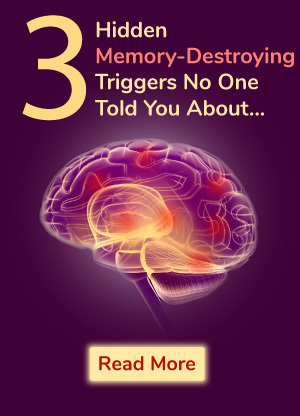 Over-the-counter remedies, fiber, probiotics and more - nothing worked. Worse, it only added to his frustration. Recently he’d started eating a high fiber cereal daily. His wife had even convinced him to add flax and chia seeds on top of his cereal to help. It didn’t work. That’s when he came to me for help. If you believe television commercials, you would think constipation is a new problem. The truth is constipation has troubled individuals, well, forever. People have always been looking for solutions when they needed to get regular. And for over 2,000 years, three special fruits have shown consistent and reliable success in the safe and natural relief of constipation. In fact, the ancients so revered these fruits that some even appear in sacred artwork. In art, the Medicine Buddha holds the sacred fruit haritaki in his right hand. In this image it represents good health. It’s also a “go-to” for anyone who needs to go. Commonly called Chebulic myrobalan, doctors throughout history have turned to the small, unripe fruit to help clear and cleanse the bowels. 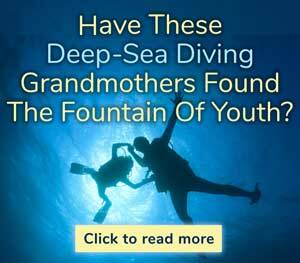 We know its importance to ancient people as it appears in many highly respected classic traditional medicine texts. More importantly, we know it works. Those ancient texts, its daily use today and modern studies show it clears constipation quickly. Better yet, it’s easy on the stomach. Now, while it’s effective on its own, haritaki is often combined with the next two sacred fruits for maximum results. Haritaki might appear in art, but amla is the stuff of ancient legend. Legends say amla came from the tears of the Indian god Brahma. All the major traditional medicines of the East use this sacred fruit to purge and tone the bowels. 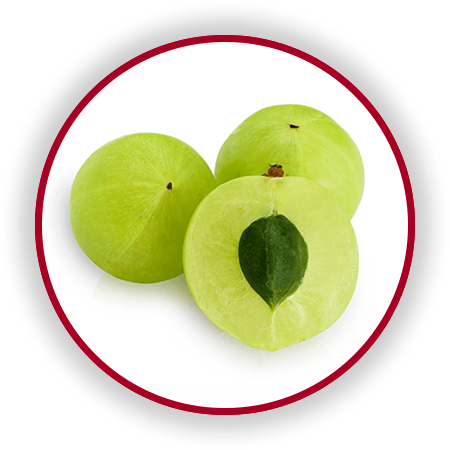 Often called the Indian gooseberry, many people take it daily to stay regular. 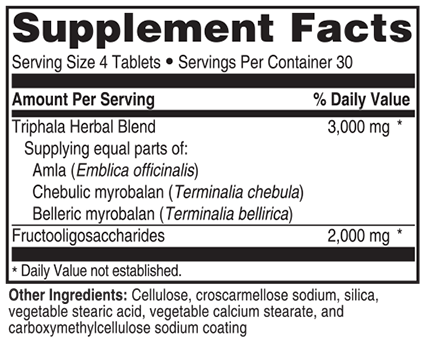 When researchers tested it, they found amla produced a powerful laxative effect. They also noted it relieved indigestion. The fruit is loaded with antioxidants. 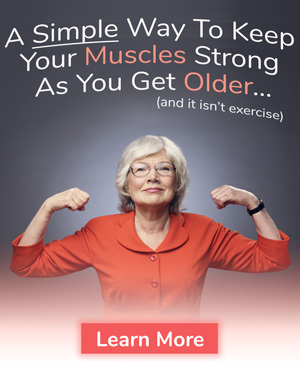 Studies suggest it provides powerful anti-inflammatory benefits. 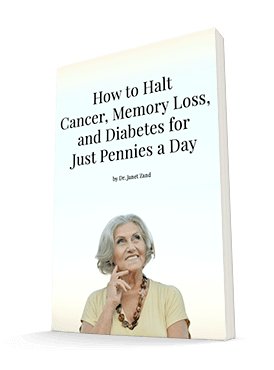 Researchers believe this makes it useful in support of brain, heart and liver health. 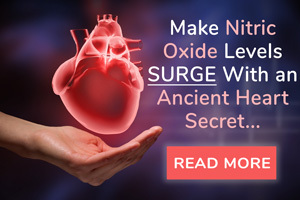 Additional studies report this sacred fruit acts as an adaptogen to enhance overall health. This makes it a powerful way to clear constipation. It also offers excellent protection as it keeps the bowels cleansed and toned. In the West, this sacred fruit is called Belleric myrobalan. Like haritaki, unripened bahera fruit delivers the laxative effect to purge the bowels. Bahera contains polyphenols, sterols and other plant compounds known for both antioxidant and anti-inflammatory properties. One of the most powerful is gallic acid. Studies show gallic acid may be one of the most powerful phenols ever discovered. Among its many effects, research shows gallic acid protects DNA and chromosomes from damage. This keeps cells like those in your colon healthy and working right. Yet, bahera rarely works on its own. 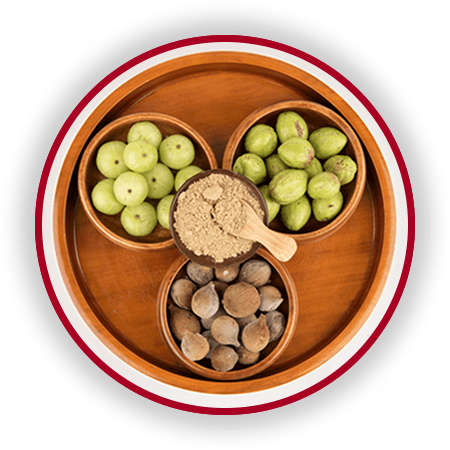 Even though some use this sacred fruit on its own to cleanse, protect and soothe the bowels, when it comes to constipation, haritaki, amla and bahera often team-up in a potent blend known as Triphala. Triphala may be the most effective constipation remedy in the world today. It may also be the most unknown! Natural and safe, it isn’t habit forming like some laxatives. And Triphala doesn’t contain potentially dangerous chemicals like propylene glycol, an ingredient in antifreeze and many conventional constipation remedies. Researchers have tested Triphala as a constipation remedy. The results suggest what the ancients knew. It’s the best constipation remedy around! In one clinical trial, 160 patients ages 16-52 were divided into four groups. One group received a placebo while the other three received different doses of Triphala. 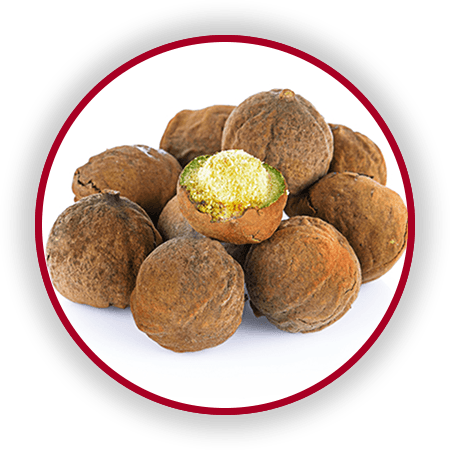 All three Triphala groups showed significant improvement without any adverse reactions. Additional clinical studies confirm these results. Some even suggest Triphala improves the appetite and eases heartburn! 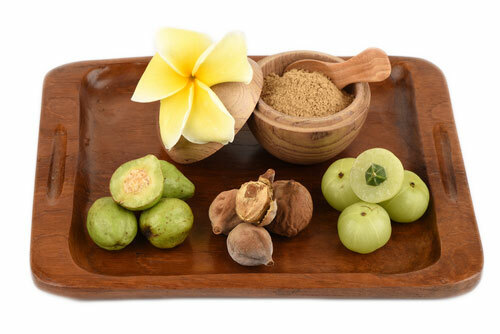 Many people report Triphala reduces bloating, gas and indigestion. That’s why, when Alex came into my office, I turned to a special new formula I had developed that features Triphala. It’s called Advanced Constipation Relief. Alex immediately started taking Advanced Constipation Relief. Five days later, he called me back to say his constipation had cleared up. He also said he hadn’t felt this good in years. I wasn’t surprised. Patients tell me all the time that when constipation strikes, discomfort and pain follow. They share how it ruins their mood and steals the joy of living. That’s why for 2,000 years people have turned to Triphala. Triphala ends constipation. It ends the discomfort, frustration and pain. It lets you get back to living. …Monica. She came into my office with a lifetime of problems with constipation. After taking Advanced Constipation Relief for ten days she called to say she’d cleared up and felt great. …and then there was Jacque. She suffered from occasional constipation and tried different combinations of fiber, probiotics and water to stay regular. Today, one tablet of Advanced Constipation Relief is all she needs to stay regular. Frankly, with Triphala as the power behind Advanced Constipation Relief, the list of constipation relief success stories is thousands of years long! Now, if Triphala was the only ingredient in Advanced Constipation Relief, it would still beat all other constipation remedies on the market today. It’s safe. It’s natural. And it’s got a track record like no other constipation remedy around. But as I noted earlier, constipation doesn’t have just one cause. Plus, constipation destabilizes your gut and its natural balance of “friendly” bacteria. This means after a bout of constipation it takes a little time to recover your natural balance. That’s why so many laxatives and constipation remedies work for a little while, but the problem returns. Your gut never fully recovers the balance it needs to stay regular. To promote healthy bowels and prevent future bouts, I knew I needed to add a powerful ingredient to restore balance and help maintain regularity. And so I turned to FOS. FOS is short for fructooligosaccharides. Some call FOS a prebiotic while others call it fiber. Strictly speaking, it’s a fiber that occurs naturally in fruits, vegetables and grains. But no matter what you call it, FOS supports digestion, keeps bowels healthy and it relieves constipation too. When consumed, FOS heads straight for the colon. That’s where it does its work. 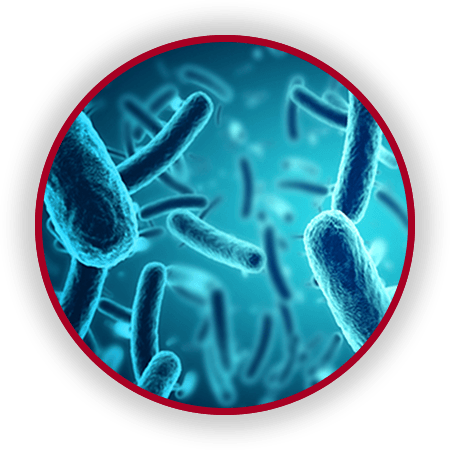 Once there it supports the growth of “friendly” probiotic bacteria. This supports what doctors call bowel motility. In other words, FOS supports digestion and keeps you regular. It maintains the needed balance of “friendly” bacteria. This prevents “bad” bacteria that encourage constipation from taking over. FOS also aids nutrient absorption and supports your immune system. Call FOS fiber. Call it a prebiotic. Call it a powerful laxative. Regardless of what you call it, FOS adds greater potency to Advanced Constipation Relief. Laxatives and conventional constipation remedies wish they had 100 years of successful constipation relief. Many wish they could boast even reliable success. 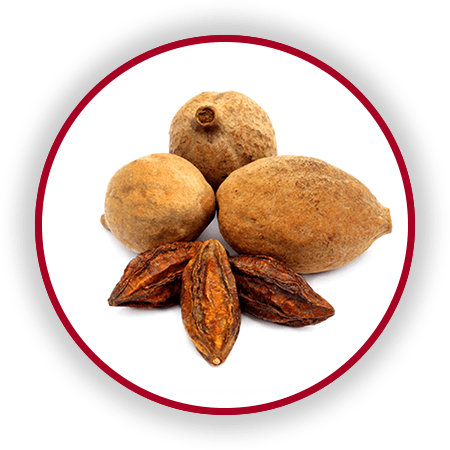 Triphala’s 2,000 years of reliable results make it and Advanced Constipation Relief essential for constipation relief. With the addition of FOS, Advanced Constipation Relief delivers both powerful constipation relief and support for a healthy colon. Plus, it delivers big health benefits as it improves digestion, nutrient absorption and reduces bloating, gas and indigestion. 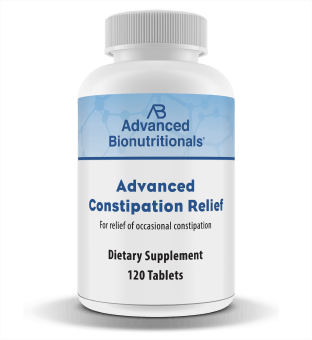 I’m so confident that Advanced Constipation Relief will give you relief and support for a healthy colon…that I’ve arranged for you to try it now for as little as $24.95 a bottle. And get FREE Shipping at that price as well. So go ahead. You be the judge. You can try it absolutely RISK FREE for 90 days and see for yourself. Take Advantage of Our 90 Day 100% Money Back GUARANTEE! With constipation, you know pretty quickly if something works or not. This means our 90 Day 100% Money Back Guarantee lets you use Advanced Constipation Relief with absolutely NO RISK! Order six bottles or one. Take it for two or three months. If for whatever reason it doesn’t work, send it back within 90 days for a full refund – No questions asked! And really, you’ll know long before then whether Advanced Constipation Relief has cleared up your constipation. Perhaps you’ll experience the relief that Monica felt when her constipation cleared up after 10 days. Or maybe you’ll be more like Alex who enjoyed relief 5 days after he started taking it. 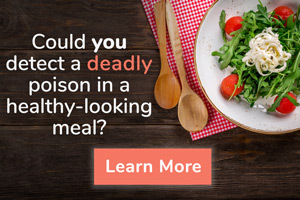 Or possibly like Jacque it will end the constant effort of searching for the right combination of fiber, probiotics and water to keep constipation away. I’m sure you’ll have your own story. (I’d love to hear from you when you do.) But to find out what it is, you must order now. Why Wait for the Relief Men and Women Have Enjoyed for More Than 2,000 Years? 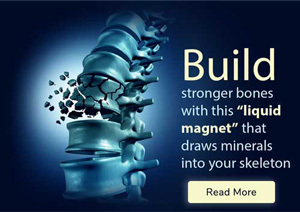 With our 90 Day 100% Money Back Guarantee, you have absolutely NO RISK. And once you’re no longer constipated, you know the relief you’ll feel. So why wait another minute? 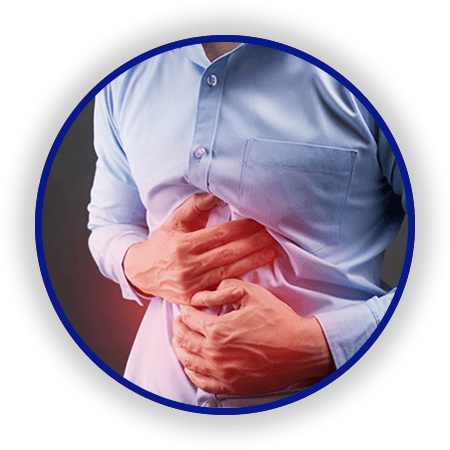 Research, practical experience and a history of unparalleled success show that the two active ingredients in Advanced Constipation Relief - Triphala and FOS – just work. So order now. I am confident it will only be a matter of days before you experience the relief you desire. It won’t be long before you notice a change. You’ll find you’re no longer distracted and preoccupied with the daily discomfort that comes with constipation. You’ll feel better. You’ll enjoy life more. So order now. You have nothing to lose! P.S. Order below or call 1-800-791-3395 right now to get the modern constipation remedy with a 2,000 year track record. Advanced Constipation Relief features Triphala along with the powerful bowel conditioner known simply as FOS. You’ll clear up constipation, gas, bloating and indigestion. 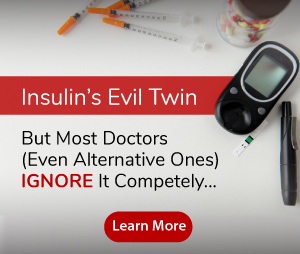 Plus, with our 90 Day 100% Money Back Guarantee, you have absolutely NO RISK. You’ll know long before 90 Days if Advanced Constipation Relief worked for you. If for some reason it doesn’t, send it back for a full refund. Why wait another moment? Please order here, or call 800-791-3395 any time 24 hours a day, seven days a week.